The main bolts of the M157 engine are torque to yield bolts, making them one time use bolts. When assembling an M157 engine, new main bolts must be used to ensure that the engine will be reliable and long lasting. 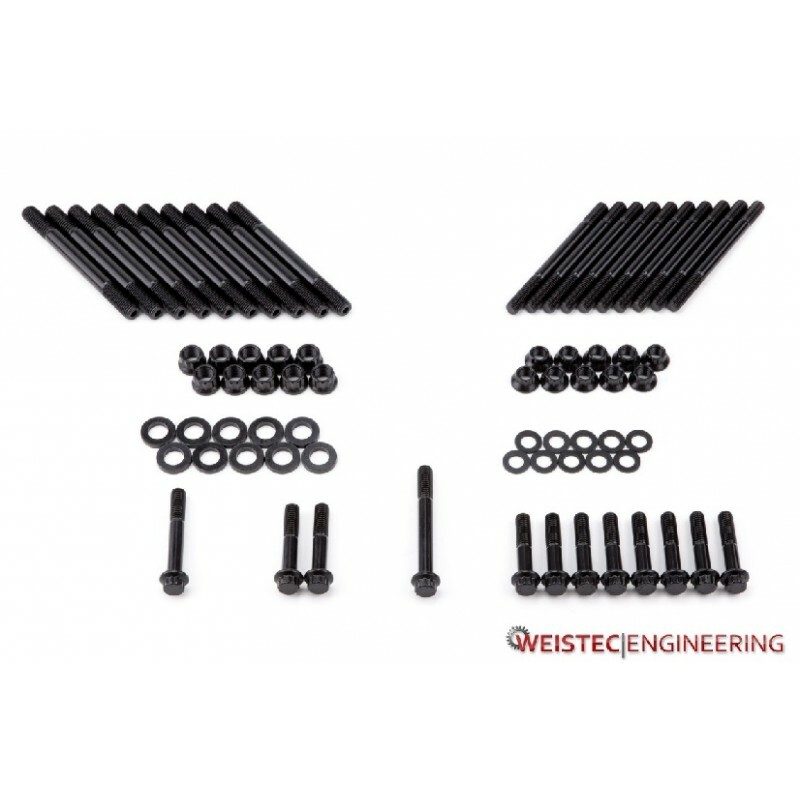 Weistec Engineering offers the complete set of OEM main bolts that are needed when building or rebuilding an M157 engine.